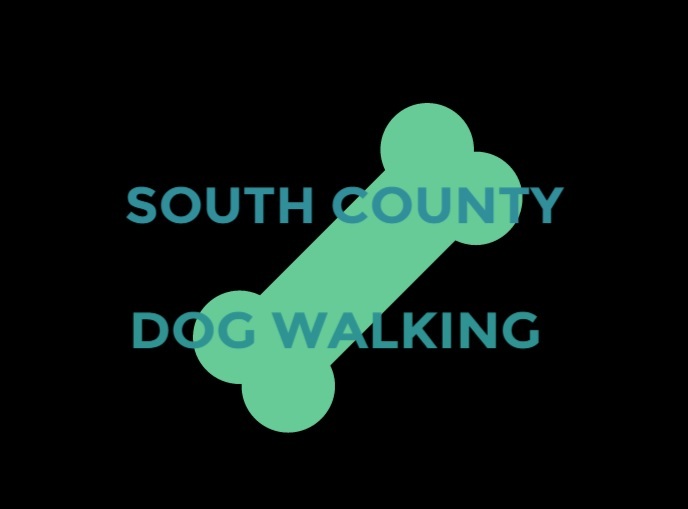 South County Dog Walking provides dog walking services as well as pet sitting services for dogs, cats, birds, and caged animals. My name is Elizabeth Vogels, and I am a bonded and insured pet sitter with a certification in pet first aid. My service area includes the following cities: Mission Viejo, Lake Forest, Rancho Santa Margarita, Coto De Caza, Las Flores, Ladera Ranch, Laguna Niguel, Laguna Hills, Aliso Viejo, and Laguna Woods.